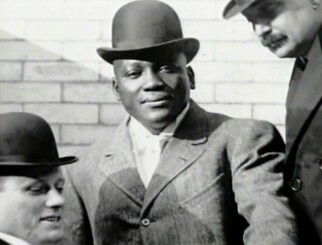 In 1920, heavyweight boxing champion Jack Johnson opened a club called Club DeLuxe on the corner of 142nd and Lenox Avenue in Harlem, New York. He is said to have gone broke. 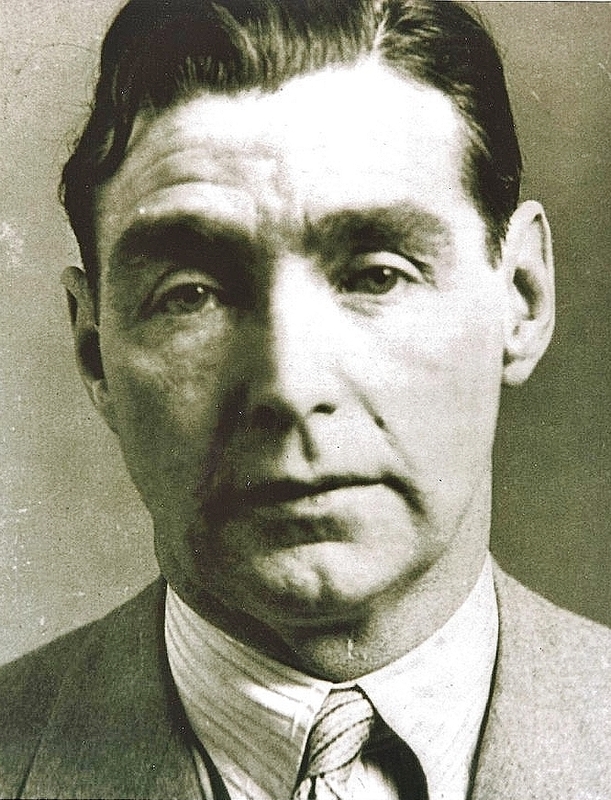 A prominent gangster called Owney Madden took over the club in 1923, re-opening it after a year. 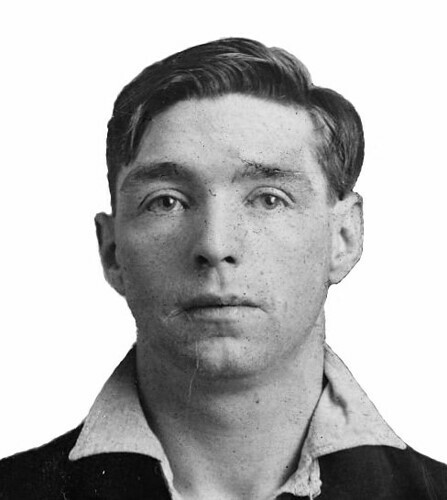 Madden, an immigrant lad from Leeds in England, had risen through the New York underworld with a reputation for violence. 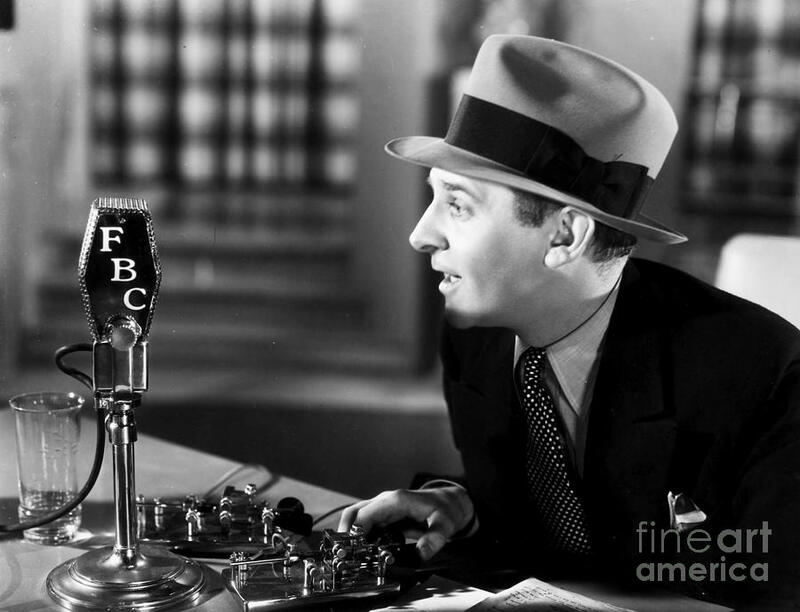 also became owners in the exclusive Stork Club, where influential gossip columnist Walter Winchell (below) held court. 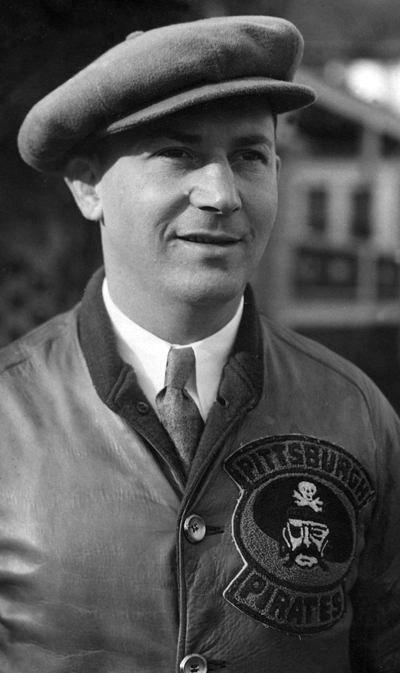 An owner in more than twenty clubs, Madden was known for his Prohibition-era business activities. 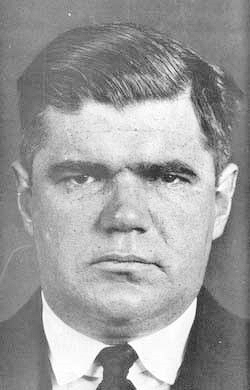 He was also known for his revenge tactics and his pay-offs of City Hall. From these origins sprang the musical culture which was to conquer the world, to nurture the aristocratic Edward Kennedy Ellington, and to make the name of the Cotton Club an international by-word for exotic sophistication. We should not be surprised that U.S. rappers glorify gangsta culture, or that funk in Rio is associated with organised crime. Whether they will produce another Duke remains to be seen.